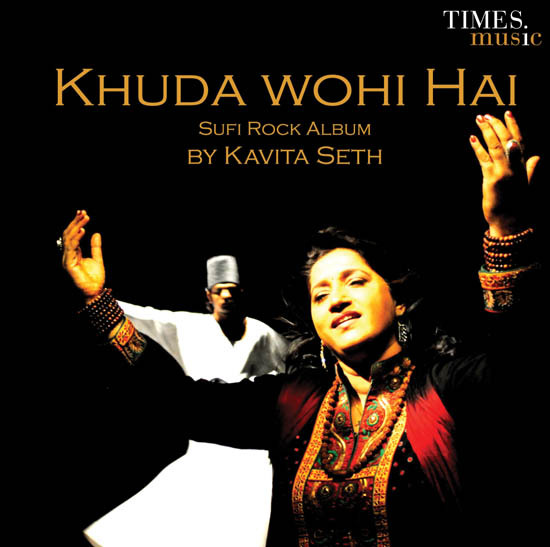 Posted on February 3, 2012, in Music, Reviews and tagged hain, iktara, india, indian artist, kavita, kavita seth, khuda, music, soul, sublime, sufi, sufi music, Times Music, wake up sid, wohi. Bookmark the permalink. Leave a comment.